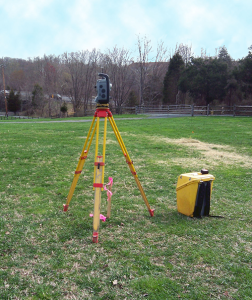 ALTA/NSPS Land Title Surveys are an integral part of the entitlement process in land acquisitions. As an expert in providing all options and alternatives for a complete ALTA/NSPS survey, FWA has worked with financial institutions, attorneys, developers and property managers to complete the comprehensive surveys within a small time frame. The survey department conducts all necessary deed and easement research and responds to comments quickly to meet the standards set by ALTA, NSPS and HUD.